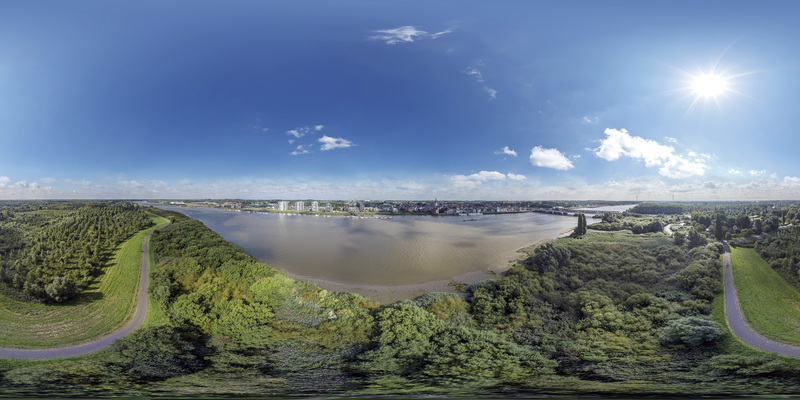 We made a new aerial 360° Panorama just outside Temse with a view towards the Scheldt river! Enjoy the high resolution version here! Sinds eind april is er in ons land eindelijk een wetgeving voor het gebruik van drones! 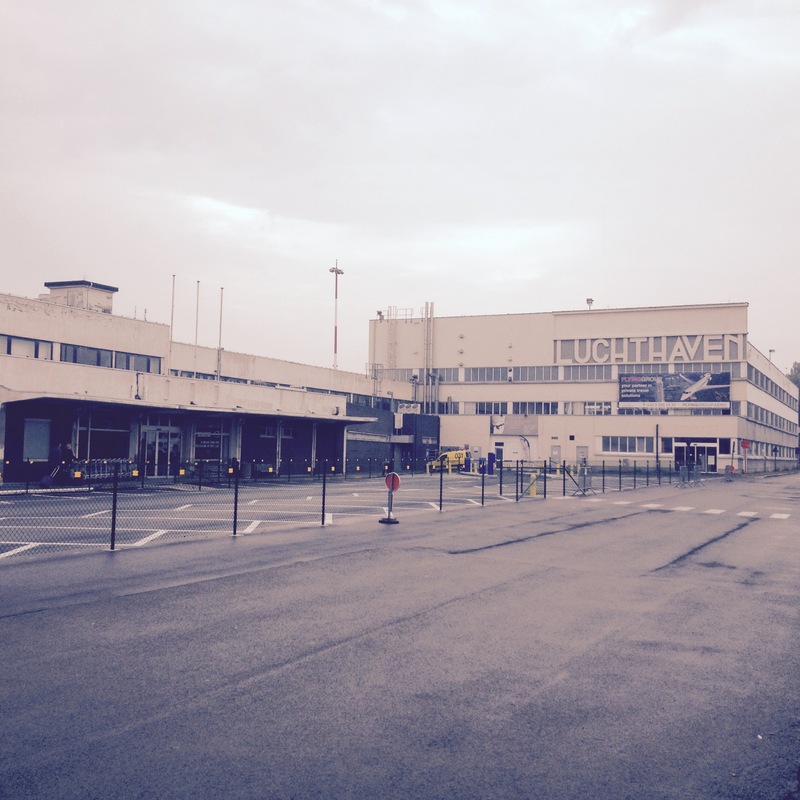 For the leading 360VR Agency Poppr we did a fantastic tour of a future real estate project called Kanaaltuinen. The tour is blended with 3D renders made by Voxelz. You can also view the tour with Google Cardboard in VR-mode! 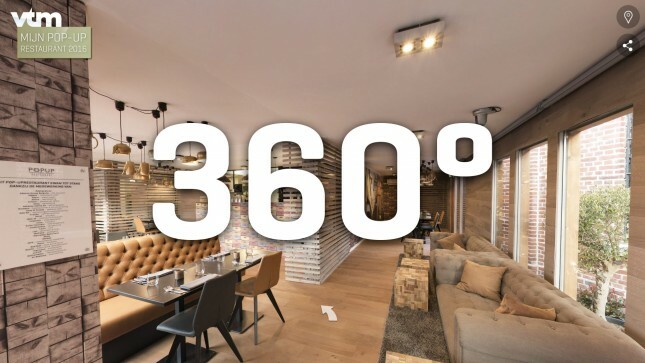 For the leading 360VR Aggency Poppr we made a virtual tour of the VTM Popup-restaurants in Genk. 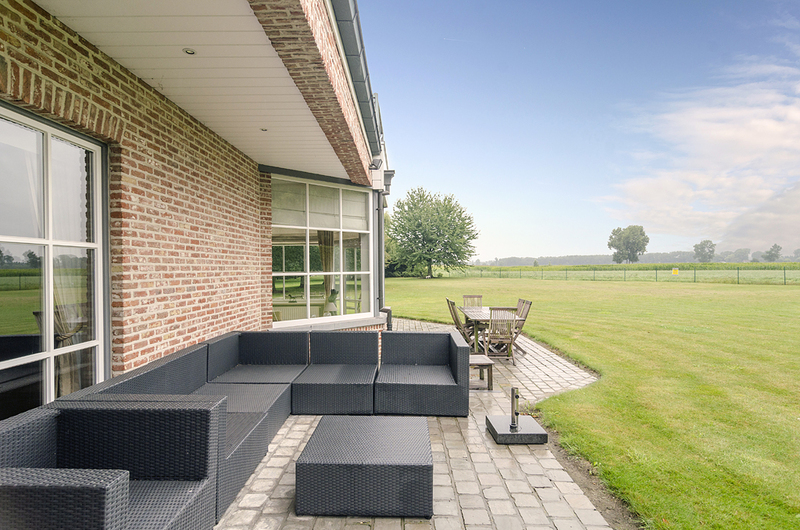 Excellent weather conditions for a real estate photoshoot today! 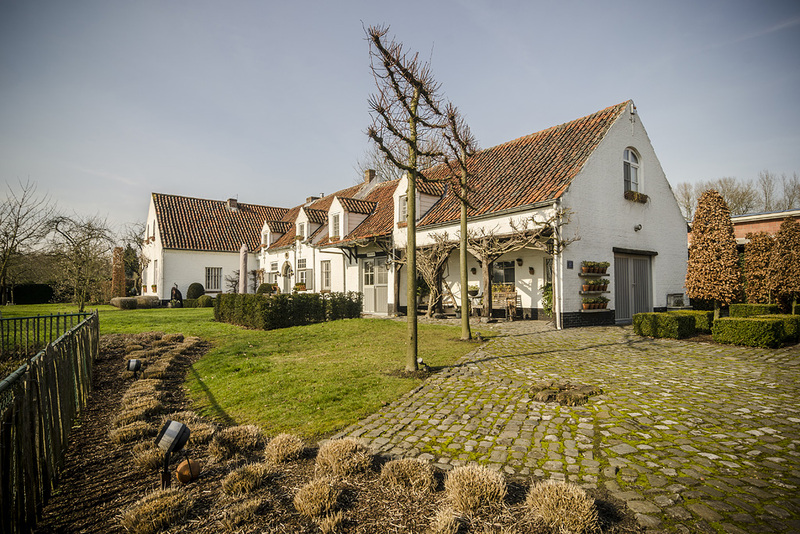 We shot this lovely house for 1St Quality Real Estate.